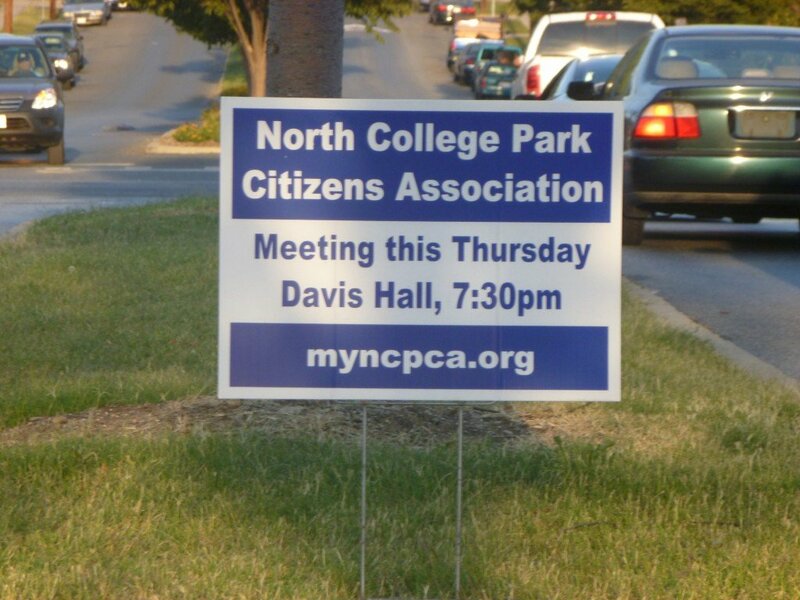 Today is the second Thursday of the month and hence the day when the North College Park Community Association (NCPCA) hosts its monthly meeting. The meeting will start with an update from the MD 21st Delegation. Sen. Jim Rosapepe and Delegates of the Maryland’s 21stDelegation will be visiting with us tonight to present news about this year’s legislative session. The members will discuss the NCPCA letter to Sen. Rosapepe and the City’s response to Sen. Rosapepe will be reviewed. Questions and discussion with members of the 21st Delegation will follow. Members will also discuss a proposal for a large restaurant with drive-in lanes near the College Park Veterans Memorial at US 1 and MD 193 Greenbelt Road will be reviewed. Motion for NCPCA resolution regarding this project is likely afterward questions and answers. NCPCA priorities were sent to Mayor & Council, and discussions are now underway. Councilmembers Kabir and Mitchell are hosting a Budget Town Hall Meeting at Davis Hall, tomorrow, from 7:00 to 9:00 pm. Tonight would be an ideal time for recap and clarification of the members’ concerns. As always, the meeting will take place at Davis Hall, at 7:30pm.